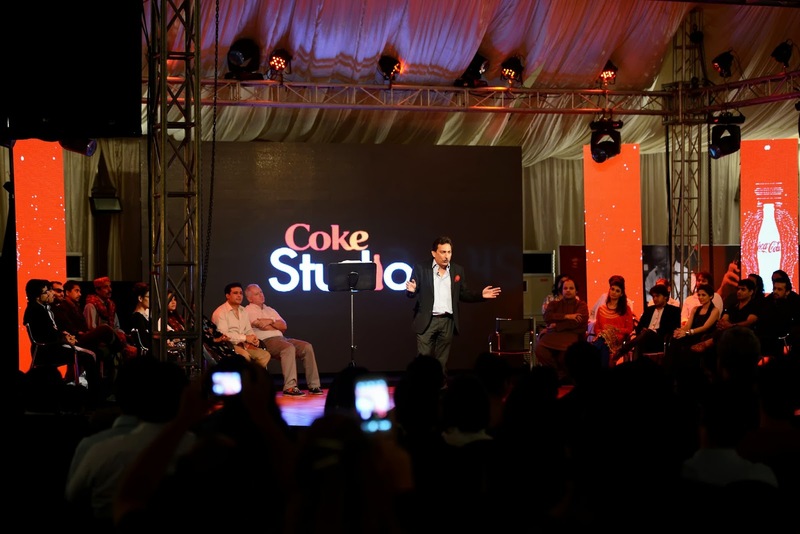 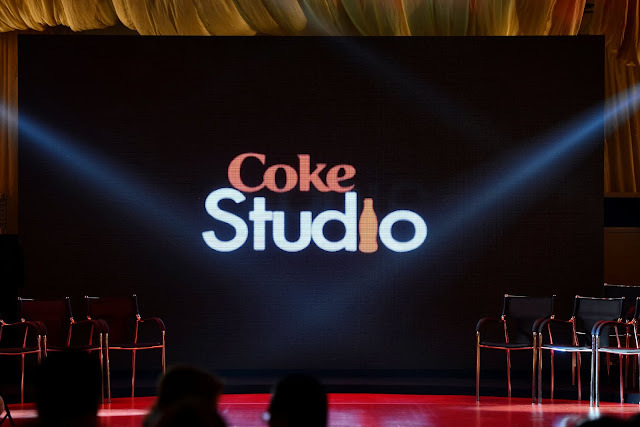 Exciting News: Coke Studio launches the much anticipated Season 6! 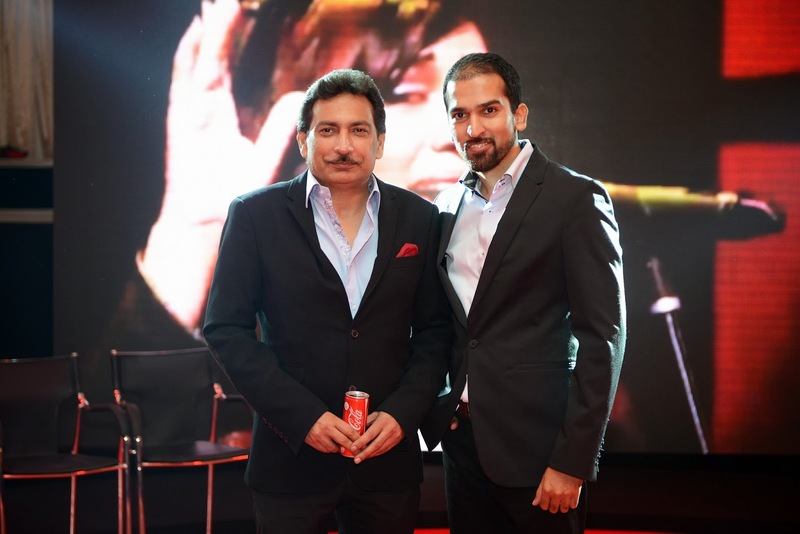 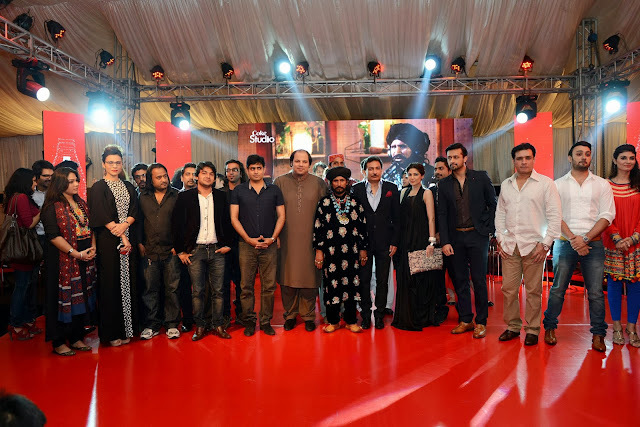 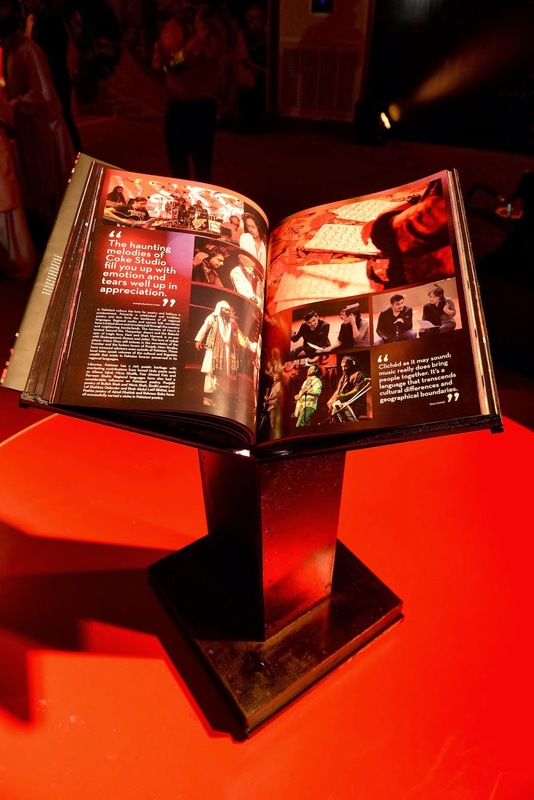 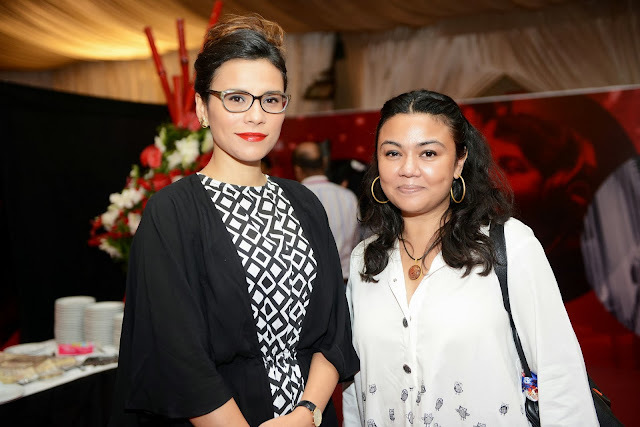 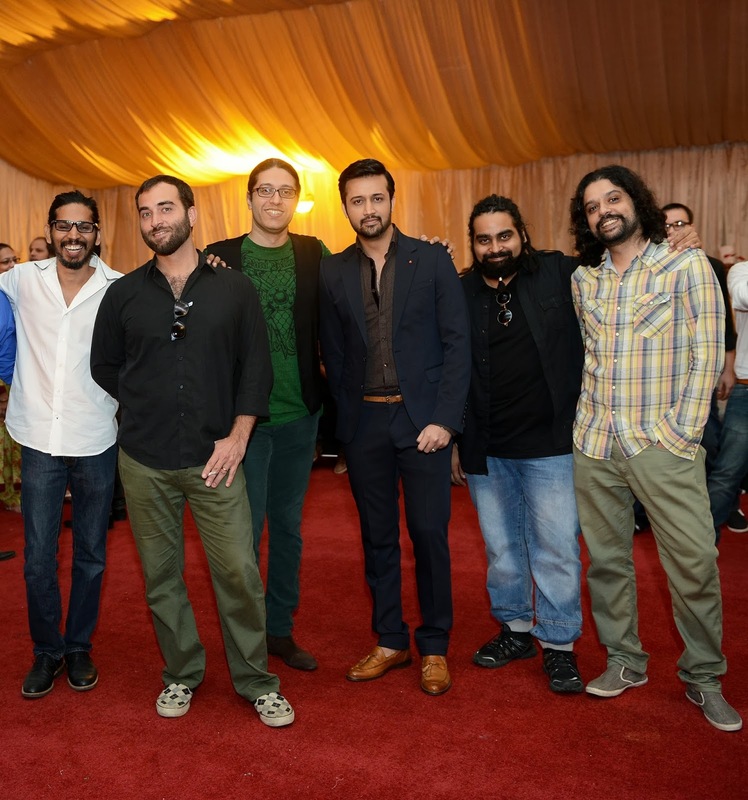 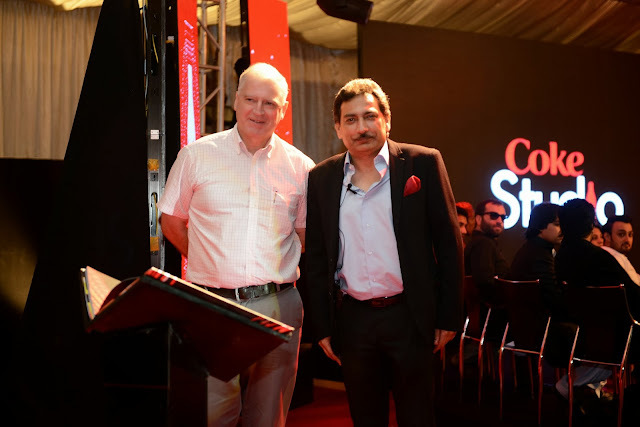 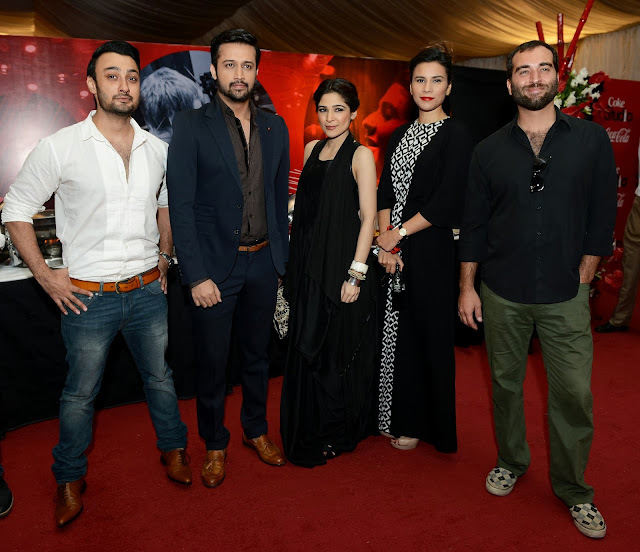 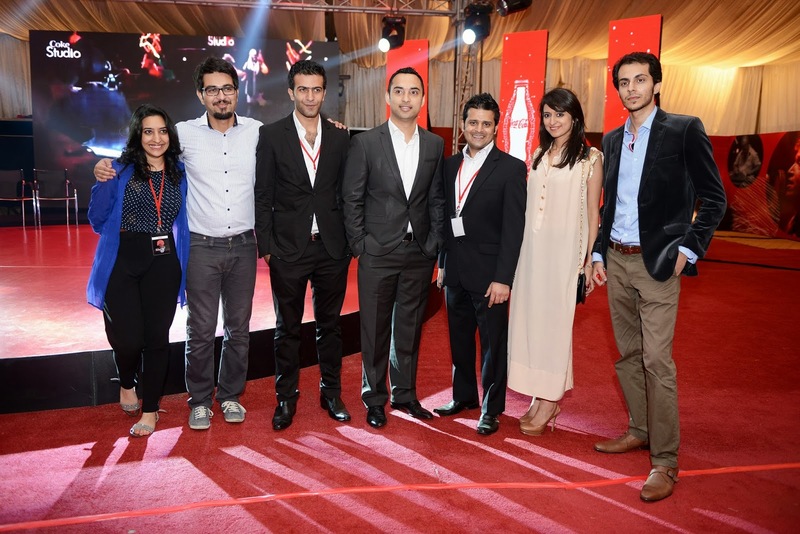 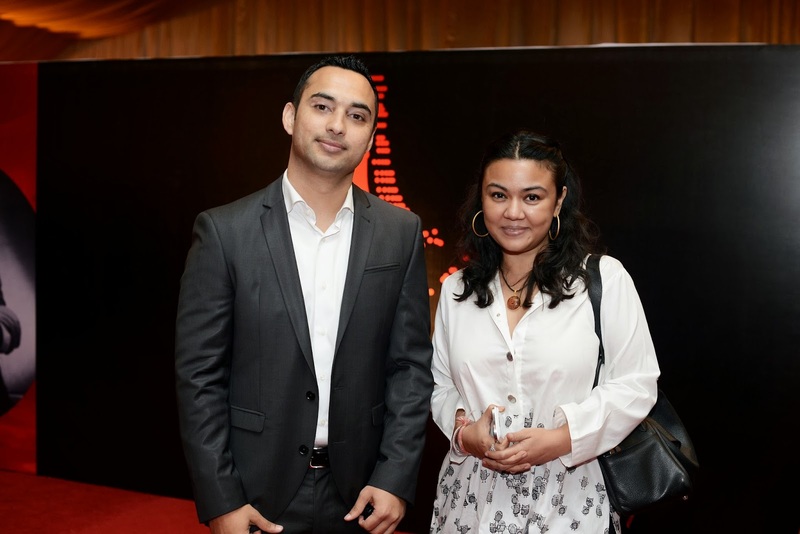 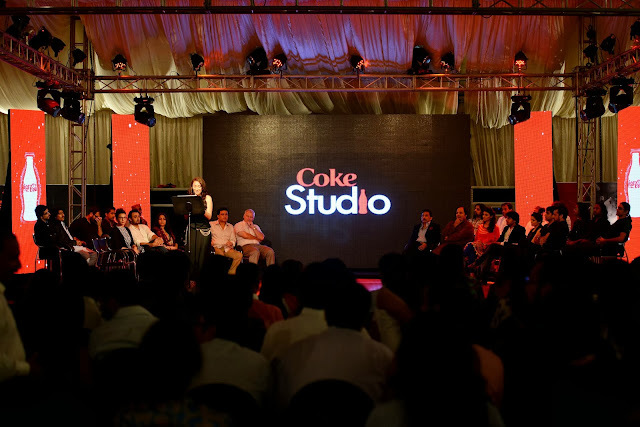 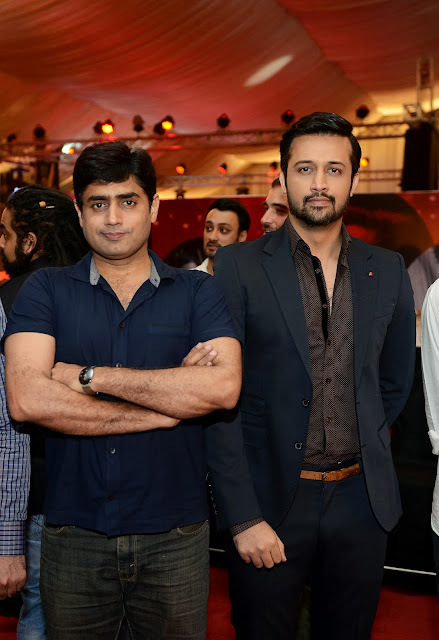 Coke Studio launches the much anticipated Season 6! 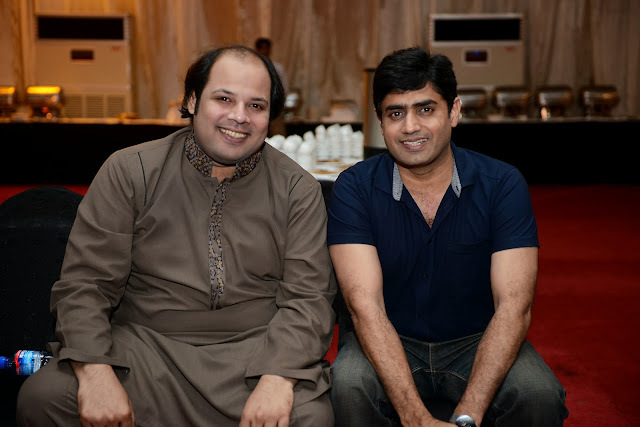 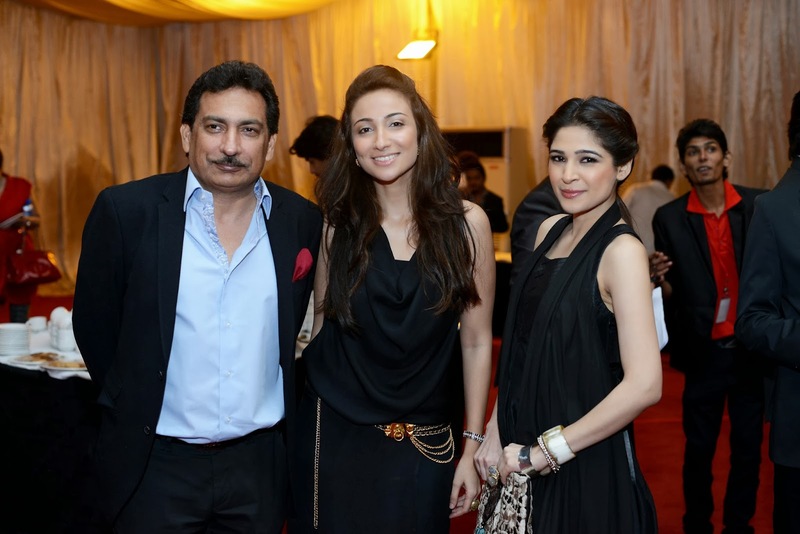 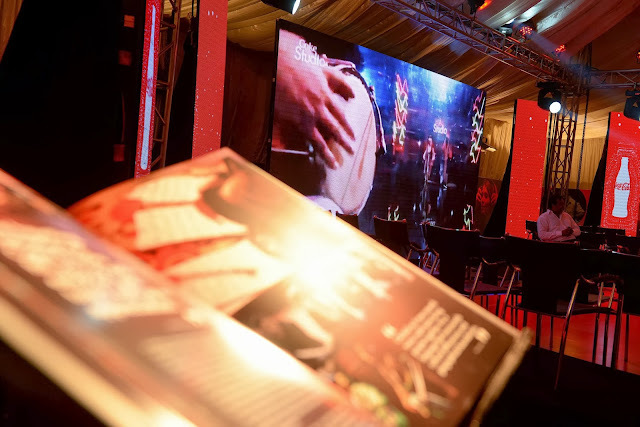 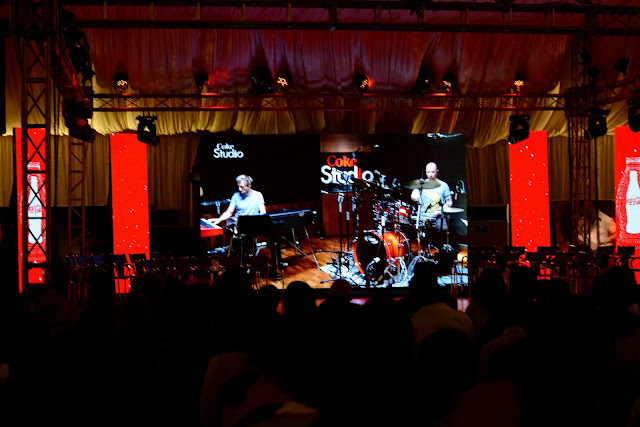 More information on Coke Studio Season 6 can be accessed from www.cokestudio.com.pk and https://www.facebook.com/cokestudio. Detailed schedule of the Season will be released on October 6, 2013.